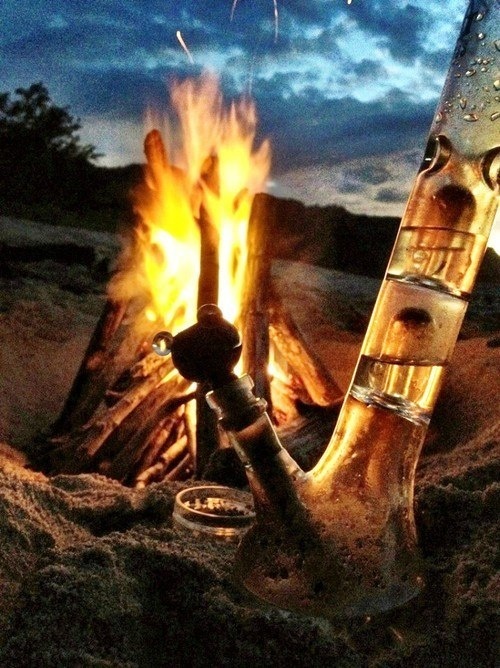 Camping is great, but some some strains should be avoided when you’re in the great outdoors. 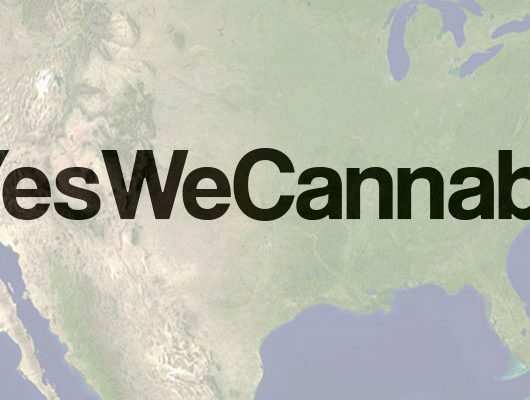 People go camping for a variety of different reasons, whether to hop off the grid for a few days to reconnect with nature or to get closer to family/loved ones the fact remains that not all strains of pot are as best suited for it than others. 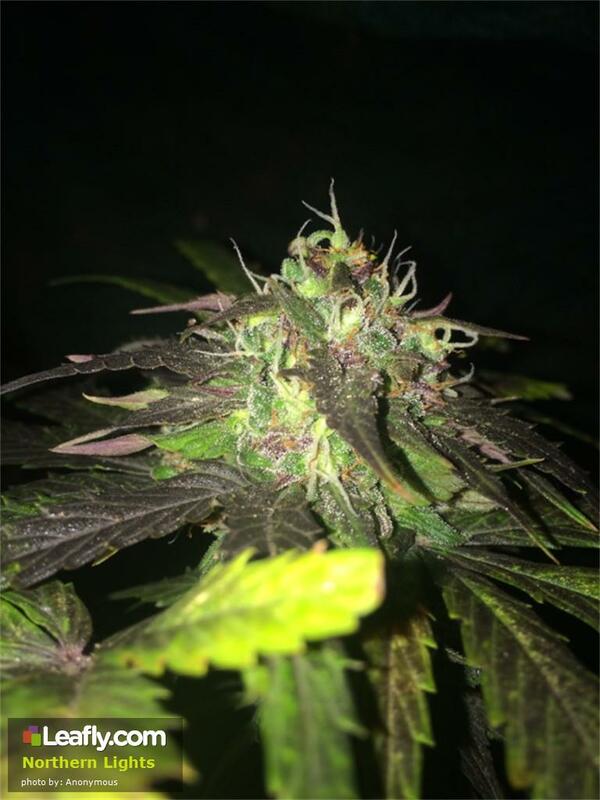 Naturally, a sativa is better suited for the daytime activities, but you don’t want to be too spacey and you definitely don’t want to be put straight to sleep at night (there’s a campfire that still needs to be put out after all), so not all indica strains would be well suited either. Without further ado, here’s the top three sativa and the top three indica strains you should probably leave at home for this one! You went camping for a reason (or are deciding to), so enjoy it — but don’t miss it. There’s plenty of strains out there these days that’ll make nature look incredible, but there’s also a few that can be too “spacey” for anything other than losing yourself in your thoughts. Which isn’t really a big deal, but when out in the wilderness you need to keep a hold of at least some of your wits. Want to know what true fear is? Try smoking a strain known to induce paranoia when you’re out in the middle of nowhere and you hear something rustle in the bushes, I can near guarantee you’ll know what being scared really means after that! 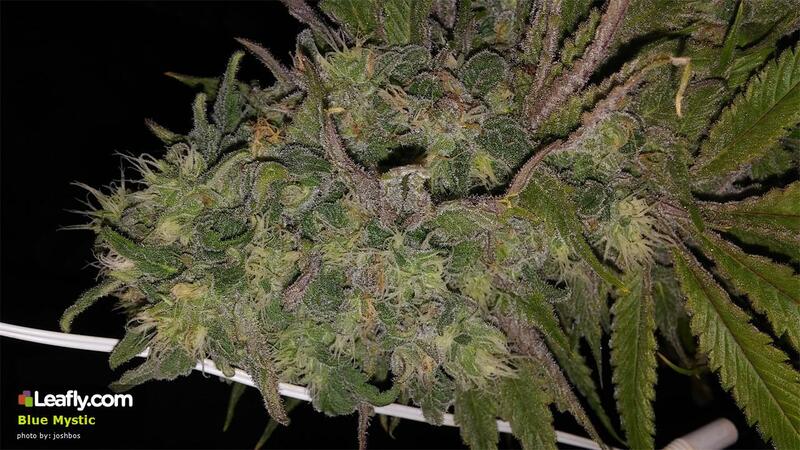 While C99 is a great strain in and of itself, you don’t want to be paranoid to the point of not enjoying yourself. READ Crazy Cannabis Tax: How Much Are You Really Paying? 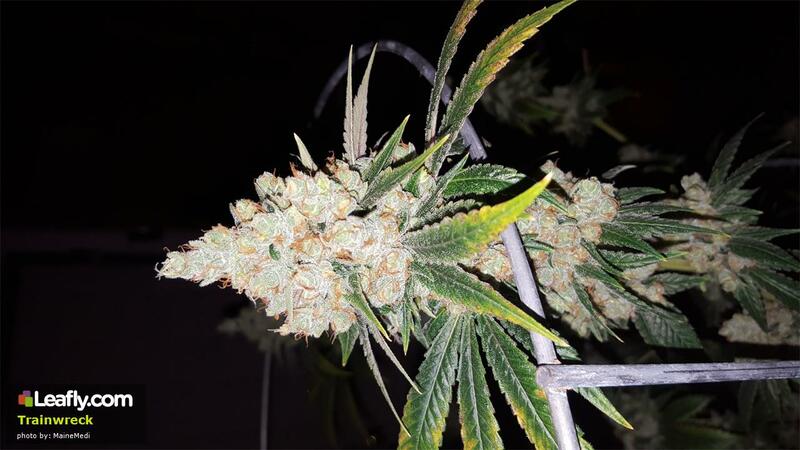 The signature Haze strain has been a staple in the sativa category since back in the 60’s and is known as one of the best of its kind out there today, but it can be a bit too much for some. It can completely space you out and some even experience bouts of paranoia along with it, so it may not be one of the better strains to take camping. 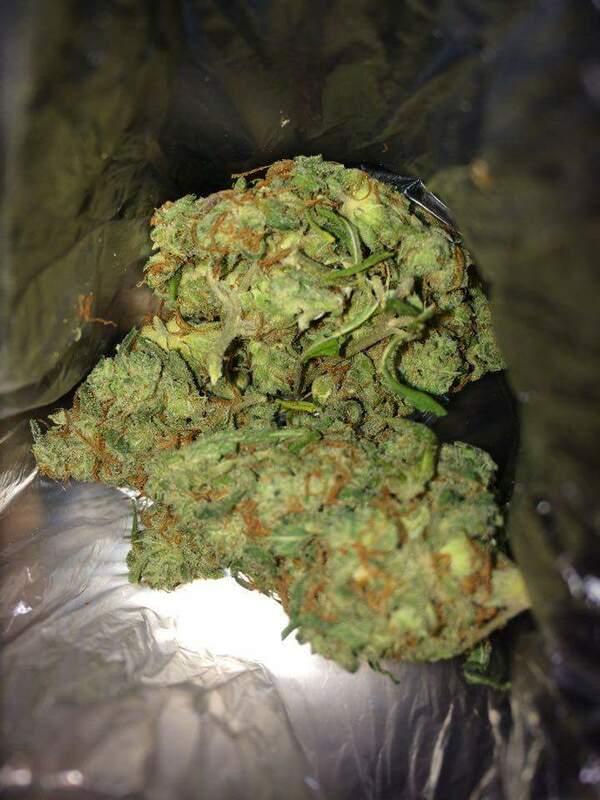 Like the name describes, the high of this potent, sativa dominant hybrid hits you like an oncoming train; it relaxes you and gives you a sense of euphoria that makes time seem to bend around you. It’s a beautiful strain most smokers should try at least once, but it’ll space you out quicker than a B-flick on Netflix! If you’re looking to start preparing for bed after a long day out in the wild you’ll probably still have a few things left to do — plus you don’t want to be incoherent in case anything unexpected does happen anyways, so any strain designed to knock you out is ill advised. One of the most popular indica strains out there is Northern Lights, and it earns that reputation with just how amazing it is. It relaxes your body to the point of cloud-floating euphoria, and then proceeds to gently rock you asleep—you just won’t wake back up until your body says it’s time. Save this one for when there’s no likelihood of wild animals approaching your site unless you like that kind of thing, then sleep away! Again, do you want to be able to wake up on a moment’s notice? Blue Mystic is a strain without a history because no one has yet been able to identify the genetics, though there are theories (e.g. Blueberry x’d with Northern Lights). Most users experience a very “numbing” high from this strain that puts them right to sleep, or right to the couch — perfect for not camping! The minute you smoke some Purple Kush you can feel the relaxation setting in; the aches and pains from your body just vanish, your eyelids start to feel a little heavier and your mind starts to wander. Like with Northern Lights, PK is known to have a “rock you to sleep” high that’s perfect for anyone with insomnia, which should tell exactly why you shouldn’t take it camping.